By Captain Nerd | April 29, 2012 - 2:37 am | May 26, 2012 cool things!, neat things!, webcomic things! By Captain Nerd | April 22, 2012 - 1:48 am | May 26, 2012 cool things!, funny things!, Japan things!, neat things! Here are some pictures to give a feel for the kinds of things that went on at the annual Washington DC Cherry Blossom Street Festival (a “sakura matsuri”, “桜祭り” in Japanese). By Captain Nerd | April 20, 2012 - 9:58 am | April 20, 2012 funny things!, strange things! By Captain Nerd | April 19, 2012 - 9:57 pm | April 19, 2012 cool things!, neat things!, strange things!, webcomic things! 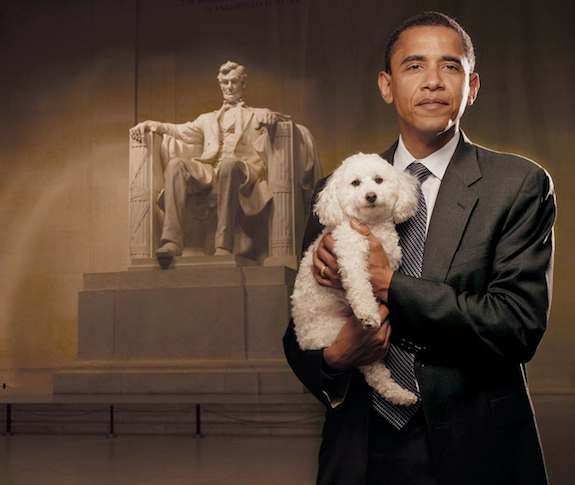 By Captain Nerd | April 11, 2012 - 1:43 am | April 11, 2012 dumb things!, funny things!, strange things! By Captain Nerd | April 9, 2012 - 4:47 am | April 9, 2012 cool things!, Japan things!, neat things! 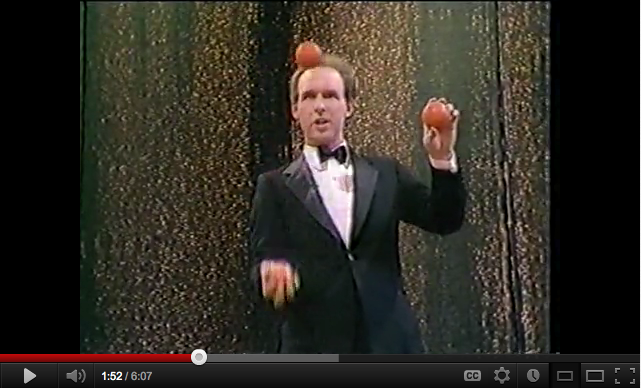 This is the funniest juggler ever! By Captain Nerd | April 7, 2012 - 9:27 am | April 7, 2012 cool things!, funny things!, neat things!